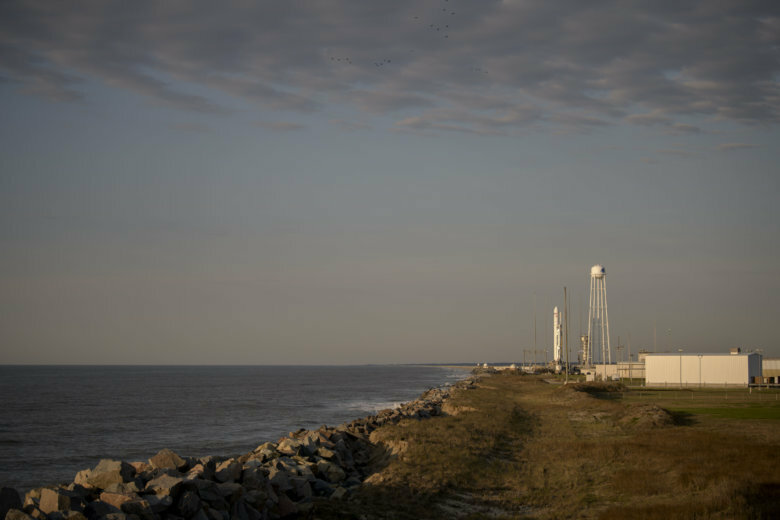 Watch a video from NASA’s Wallops Flight Facility as a Cygnus cargo spacecraft was launched to the International Space Station. 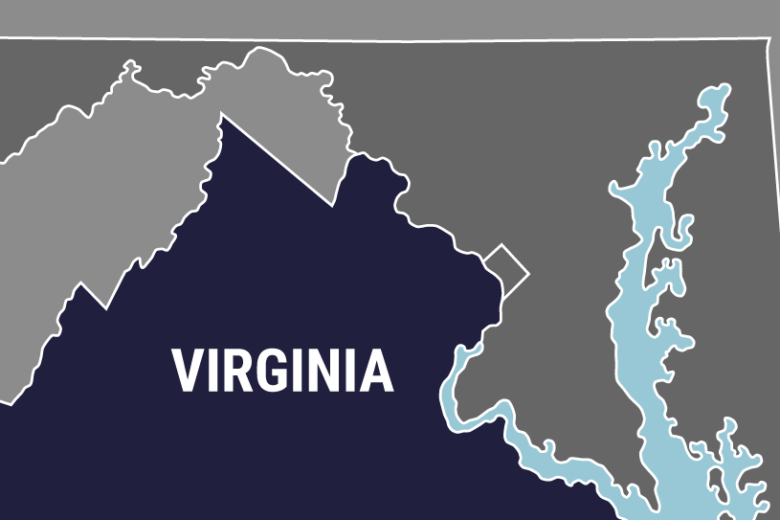 A NASA official who oversaw a nearly $200 million contract at the Wallops Flight Facility in Virginia has pleaded guilty to receiving kickbacks and stealing government funds. 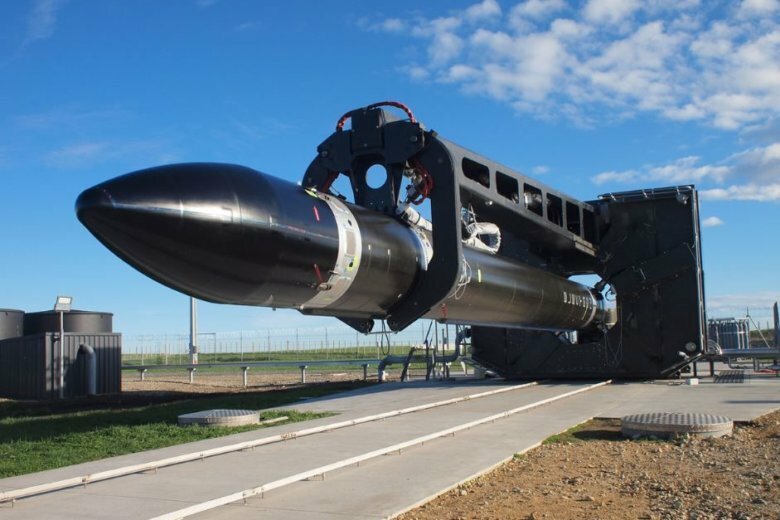 The Huntington Beach, California-based satellite delivery startup will build its first U.S. launch facility at the Mid-Atlantic Regional Spaceport on Virginia’s Eastern Shore. Need a break from earthly realities? 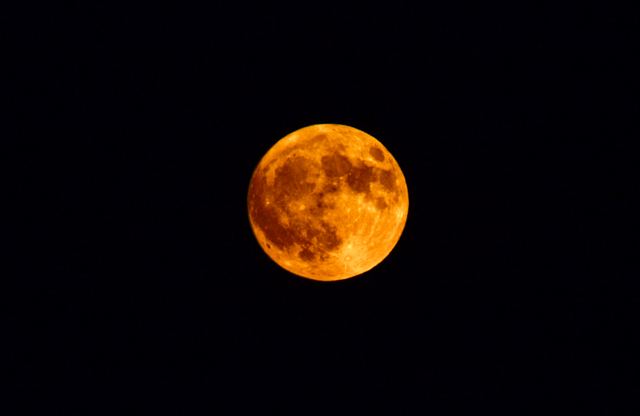 Breathe easier with a look toward the sky: This weekend, check out the supermoon, a rocket launch and news about the universe. Authorities say a NASA research scientist who worked at the Wallops Flight Facility has been found dead a day after her family reported her missing.